So far Andres Perdomo has created 1 blog entries. The all-around marketer is long gone. More and more complexity within the marketplace as well as evolving technologies have led to specializations. What would it cost to hire a web programmer, a graphic designer, a mobile-app programmer, an SEO link builder, a PPC specialist, an SEM specialist, a text message SMS programmer, a social media specialist, a blogger, a videographer, a webmaster and a webserver administrator in-house? Not to mention the equipment and technology that a company would need to invest in to do it all in-house these days. With Queen B Marketing, you CAN have it all. We work for companies large and small, with a variety of needs and budgets. We are the closest you can come to having your own full service marketing department in house. Except we don’t take sick days and we are responsible for our own taxes and insurance. We are Texas based and we have good manners and great work ethics. And we always work on a month-to-month basis with no contracts. That is because we are confident enough in our abilities and our successes that every month we let you choose if we are worth it. We are Queen B Marketing, and we make you money, honey! 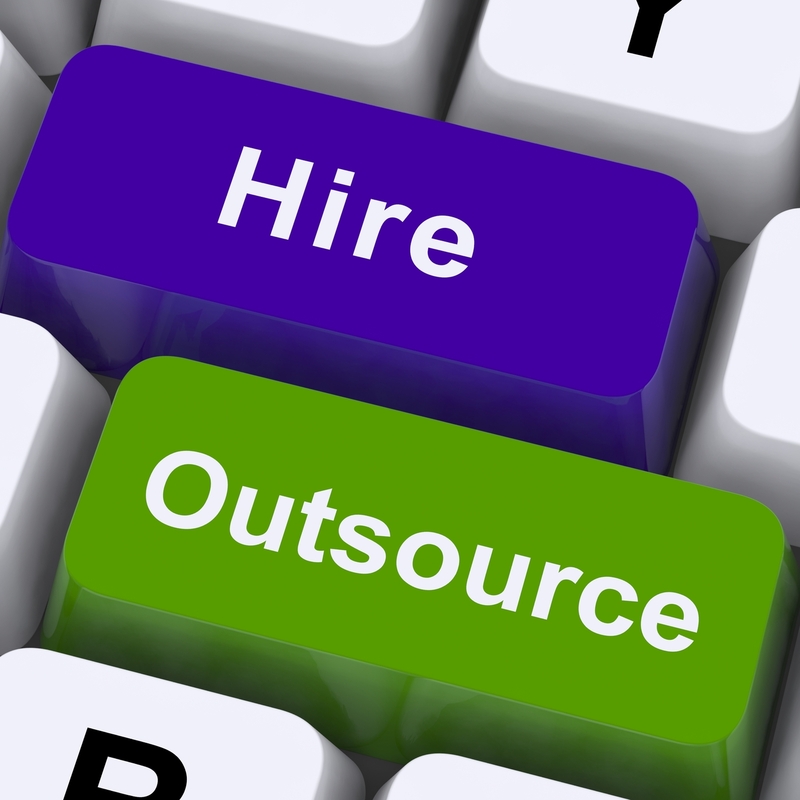 Comments Off on In-house Marketing vs Outsourcing?